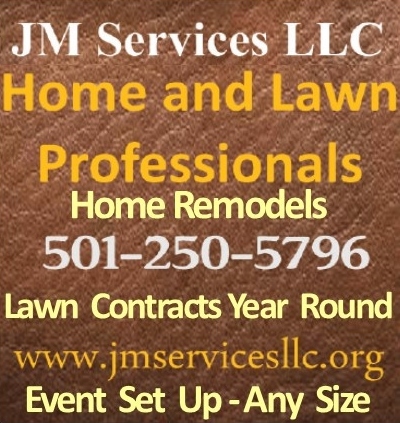 Click here for a list of Exhibitors for the Business Expo and Job Fair. 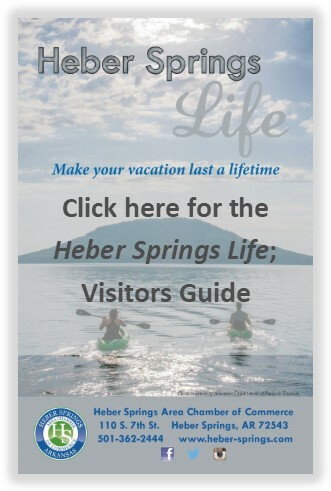 October 4th, from 11:00 a.m. until 5:00 p.m. at the Heber Springs Community Center. The theme is "Lights, Camera, Action! Spotlight Your Business." The Business Expo hosts more than 60 exhibitors featuring a wide variety of products and services. 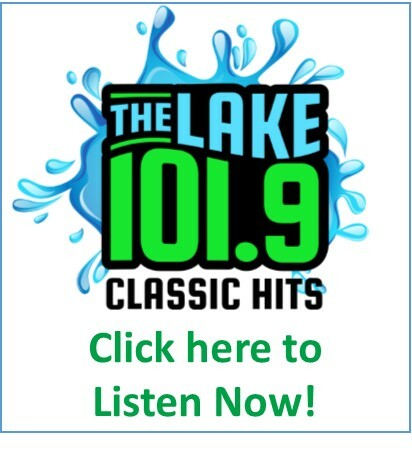 This is a great opportunity for local businesses to connect with new customers in the community. There are several new additions this year!!! Seven Springs Rehabilitation and Health, LLC. To help you with your job search, the Mobile Workforce Center from the Arkansas Department of Workforce Services will be on site. They can provide assistance with drafting resumes and letters of application, effective interviewing skills, and effective job search techniques. Protect your children with a free Child Identification Kit. The Cleburne County Sheriff’s Office will be at the Business Expo from 2 pm to 5 pm with free child identity kits. These kits are a simple and effective tool to help you maintain current information about your children. The Sheriff’s Office will add your child’s finger prints to the kit where there is also space for dental information, a photograph and personal information. There will be door prizes and "Spin it to Win it" prizes for attendees. And for the exhibitors, there will be awards for best booth in the following categories; Best in Show, Best Dressed, and Most Fun. Exhibitors are encouraged to decorate thier booth in a movie or cinema theme. 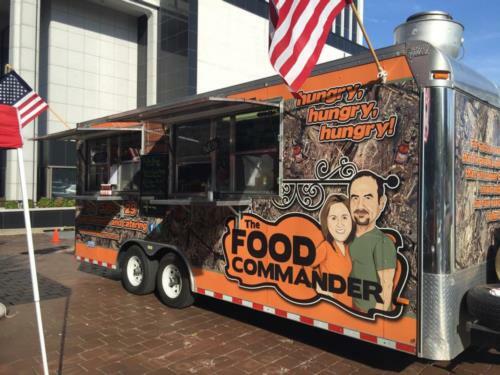 The Food Commander truck will be on site as the official food vendor of the Business Expo, so you can fill up on their delicious BBQ meals. Plan to attend or exhibit and get ready for a fun filled day.